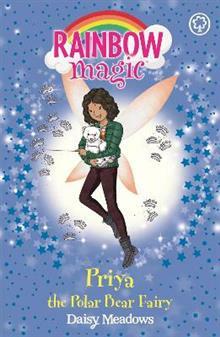 Join Rachel and Kirsty on an animal rescue adventure!Priya the Polar Bear Fairy looks after polar bears throughout the human and fairy worlds. But when Jack Frost steals her magical pet, polar bears everywhere are in danger! Can Kirsty and Rachel help save this very special endangered animal?